Android and iOS users can now scan old memories and transform them into a digital format in just 4 simple steps. 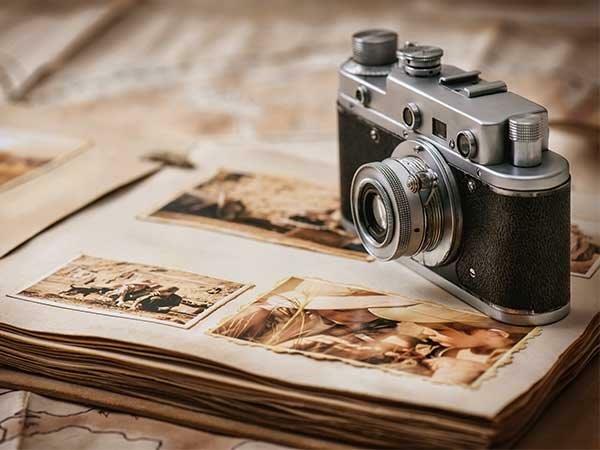 We often tend to misplace our favorite old printed photographs and lose a lot of memories. 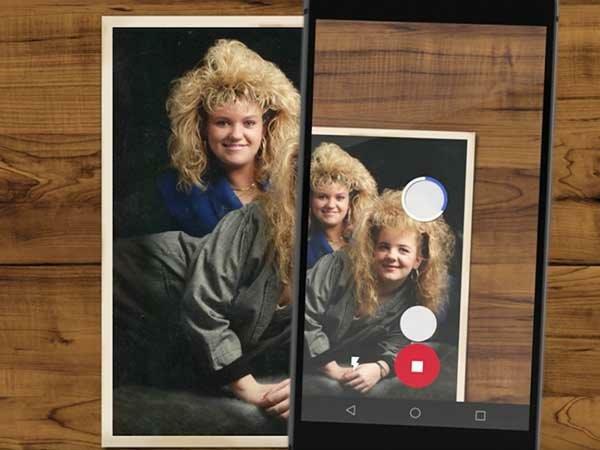 Google now has a way to digitize all your old printed photos in seconds and for free. Scanning old printed photos is often a tedious and expensive job. 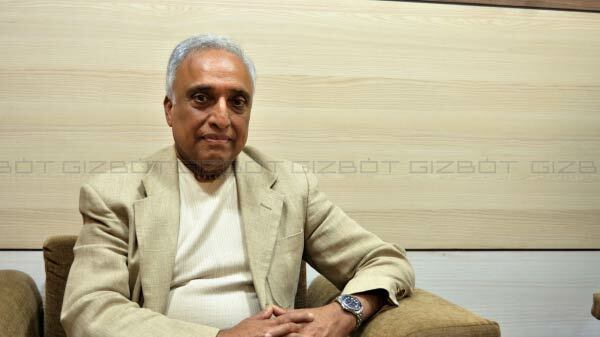 However, Google has come up with this exciting app that has the ability to scan your old photos, digitize and save them with the help of Android and iOS smartphones. 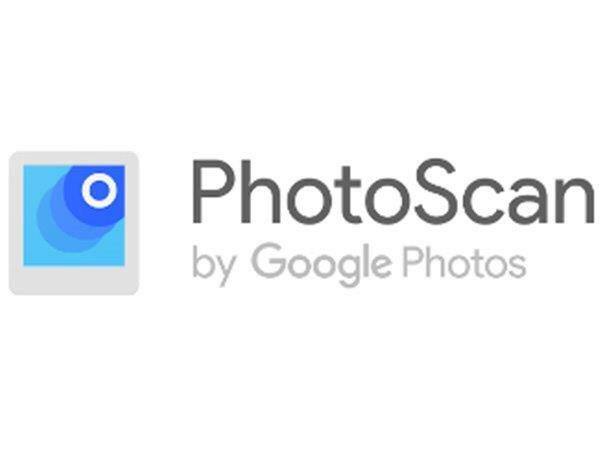 Using this newly launched Google app called PhotoScan, users can never lose on any of their memories, with the help of the photo scanner that the app offers the users to digitize all their printed photos for free in seconds. 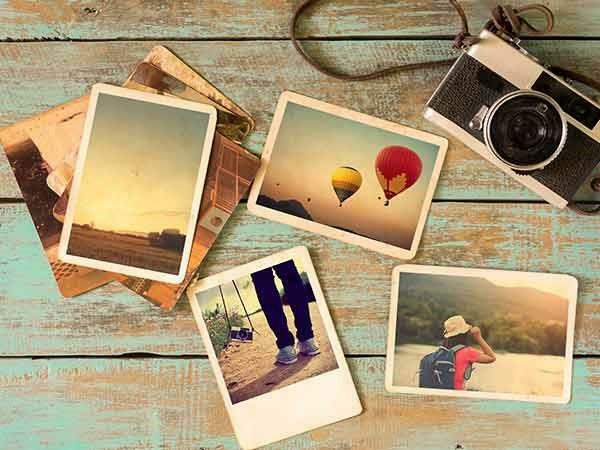 Follow these 3 simple steps to scan your old, crumbled, torn photos and digitize them in just a matter of few seconds. First, the user is required to download and install the PhotoScan app available for both Android and iOS phones and register yourself with the app to enjoy all its services. After registering to the app, place the old snap that you wish to scan and digitize on a plane surface and click pictures of the old snap. The app will take pictures of the same in four different angles. While you click your old snaps, PhotoScan first breaks the photo into smaller blocks and later aligns the pieces together based on feature points. After which the app identifies glare and removes it, crops if necessary and also have a smart rotation feature. Note, all these are done in seconds, and the app allows you to record all your printed and crumbled old photographs into a digital one in just a few seconds.